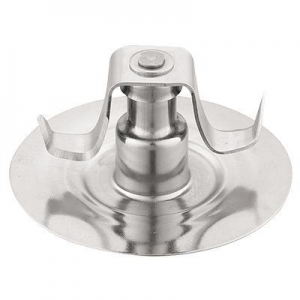 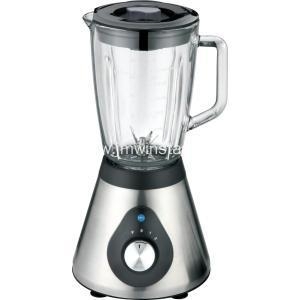 stainless steel blender blade - stainless steel blender blade for sale. 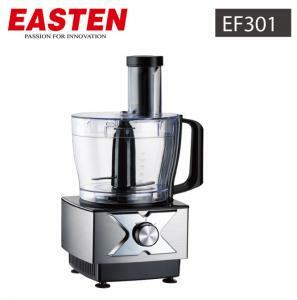 100L 200L 300L 400L 500L Steam Heating Jacketed Kettle With Paddle Mixer Application Mainly used for opean concentration of liquids in industries of p... Shanghai Kaiquan Machine Valve Co., Ltd.
...2L , 6L Food Preparation Equipments Commercial Food Blender with Stainless Steel Blade Features 1. 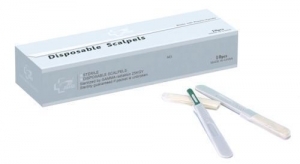 Multi function, wet and dry application 2. 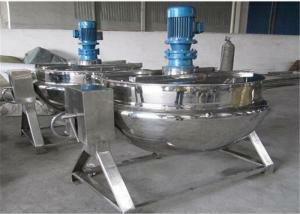 Two i... Hangzhou Frigo Catering Equipments Co.Ltd. 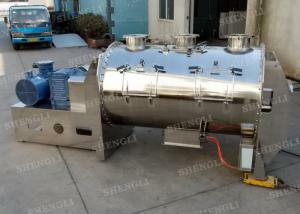 ...Mild Steel Ribbon Mixer Machine , High Efficiency Dry Powder Mixer Machine Introduction: powder blender, powder mixer for dry ingredient mixing equ... Shanghai Shengli Machinery Manufacture Co., Ltd.
...Japanese High-Carbon Blade Stainless Steel Blender Fruit Blender Machine CE Description: 1.Motor:100% pure copper indurstrial motor. 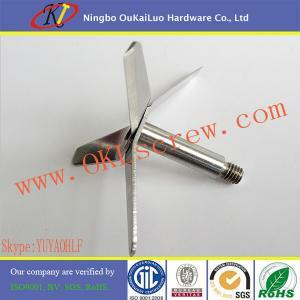 2.Safety devic... China Kingmax Industrial Co.,ltd. 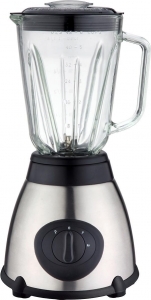 ... the base. 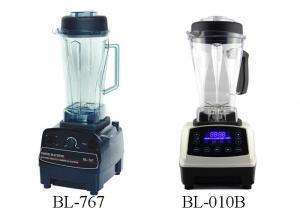 The newer immersion blender configuration has a motor on top connected by a shaft to a blade at the bottom, which can be used with any c... Ningbo OuKaiLuo Hardware Co.,Ltd. 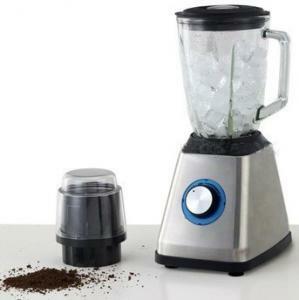 ... grinder cup - Stepless speed in switch and with Blue or Orange indicator light - Detachable stailess steel blade easy to clean - Make frozen desse... Donsan Electrical Appliance Co., Ltd. 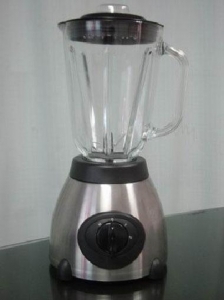 ...Kitchen Multifunction Commercial Smoothie Blender 3l , Stainless Steel Blender Quick details: 1.super powerful RPM 2.3L capacity 3.stainless steel ... China Kingmax Industrial Co.,ltd. 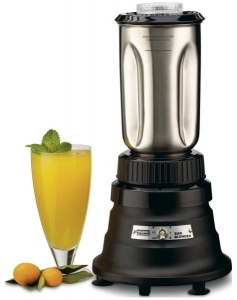 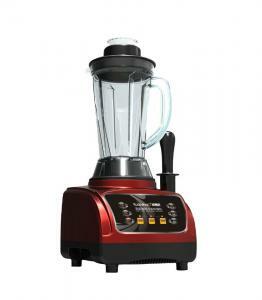 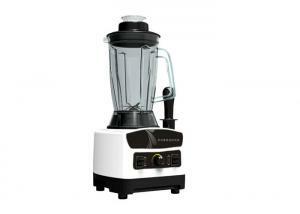 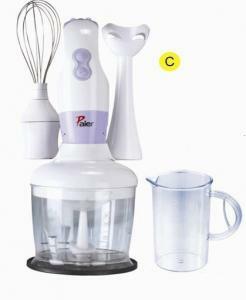 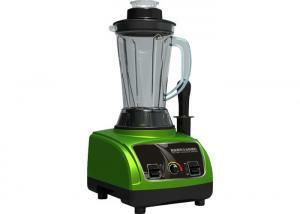 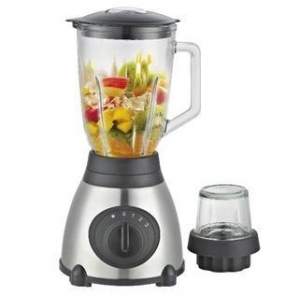 ...-313 stainless steel blender with BPA free Jar Item No. 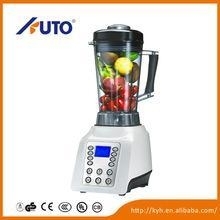 KYH-313 Litres 2.0L Ratings 110V/240V AC Power 1500W Color Available white,red,green,gold S... Zhongshan Kuto Appliance Co., Ltd.
...steel housing Pulse speed provides quick star/stop control 2 speed settings,ice crushing & pluse operation Removable filer cap for easy... Ningbo Kylin Co., Ltd.